"A journey begins with a single step", Lao Tseu. If you would like to lean more about our services and schedule an appointment, feel free to contact us. We will be delighted to contact you in the next coming days. 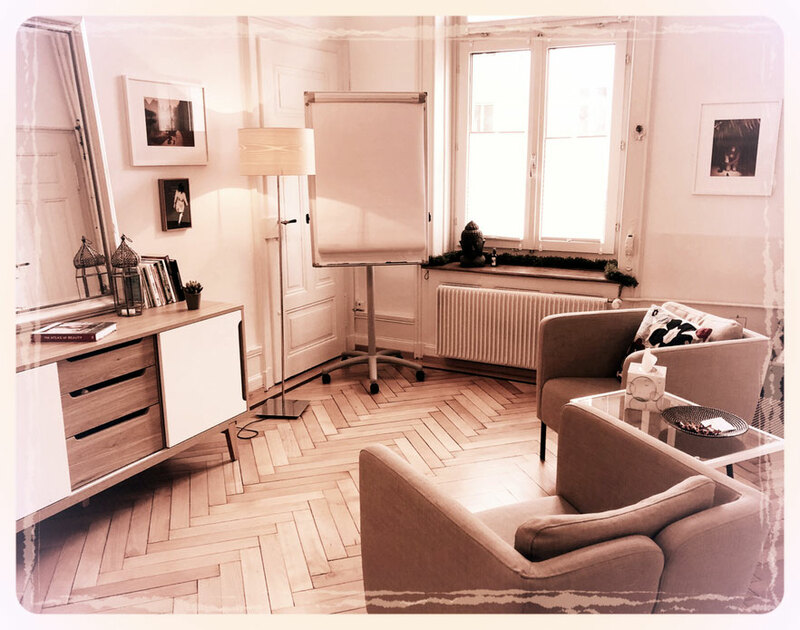 The office is located in Zürich Enge for individual meetings. We serve our clients in Switzerland, France and globally over skype. My office is located in Zürich Enge. Ask for a trial session !